No website? No social media accounts? No problem! 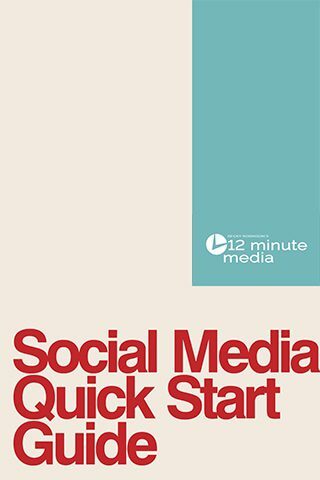 Our free Social Media Quick Start Guide is designed for people who need to get started with using social media to grow their businesses. We give you step-by-step instructions, starting with buying a domain name. If you have twelve minutes, you can get started. Buy and set up a domain. Set up a WordPress blog/website. Set up a Twitter profile. Set up a Google profile. We’re confident that these tools and techniques will help you stay focused and be efficient in creating a powerful web presence for your business.